Planet Earth’s rotation has slown down and scientists are saying this is a sign there will be an increase in earthquakes in 2018. According to The Guardian, Earth’s change in speed could potentially trigger severe seismic activities, with a particular focus on densely populated tropical regions.While we may not notice the variations in Earth’s speed we will most certainly feel its effects in the number of earthquakes it could potentially dole out. According to Forbes, Geophysicists have been measuring Earth’s rotation speed carefully and they believe its slow down is linked to a ‘cyclical increase in earthquakes’. Their study began with an analysis of every earthquake to have taken place since 1900 which reached a magnitude of 7.0 or above. What the research team were looking for was an ‘occurrence of large earthquakes’. What they discovered was around every 32 years there was an ‘uptick’ in the amount of ‘significant earthquakes’ across Earth. As with all research teams they needed to find out why this pattern was emerging, so they compared their findings with a number of ‘global historical datasets’, one of which happened to show a significant link in to an increase in Earthquakes to the slowing down of Earth’s rotation. 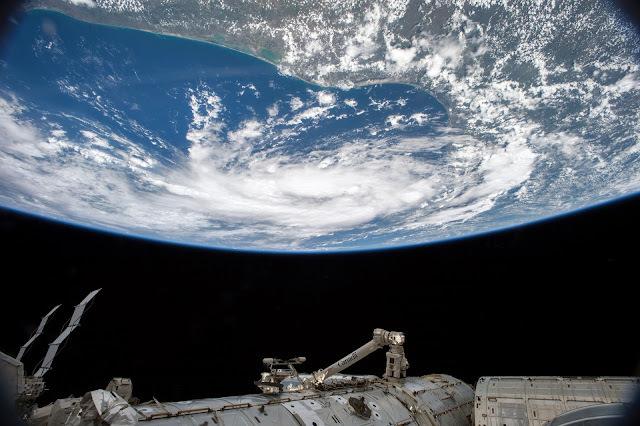 A much more detailed analysis showed around every 25-to-30 years Earth’s rotation would start to drop, this decrease in speed happened to be a foreshadowing for an ‘uptick in earthquakes’. Historically, it shows slow downs last for five years, with the final year being the increase in devastating earthquakes. So how does this relate to where we are now, well this is the 4th consecutive year in which Earth’s rotation has slowed down significantly, which means next year – 2018 – is the last of year five year slow down. Ergo we should brace ourselves for some devastating seismic activity. While we may not know why these five year slow downs occur or what triggers them, the team of geologists offer a few reasonable hypotheses/theories. One possible explanation points to Earth’s core, it’s believed the outer core can – at times – stick to the mantle, resulting in a ‘disruption’ to its flow. This alters Earth’s magnetic field and produces a temporary stutter in the rotation.It’s worth pointing out, before you get start building your own makeshift earthquake shelter on a modest budget, their data only points to a ‘striking correlation’ there’s no concrete proof it correlates to an increase in earthquakes. 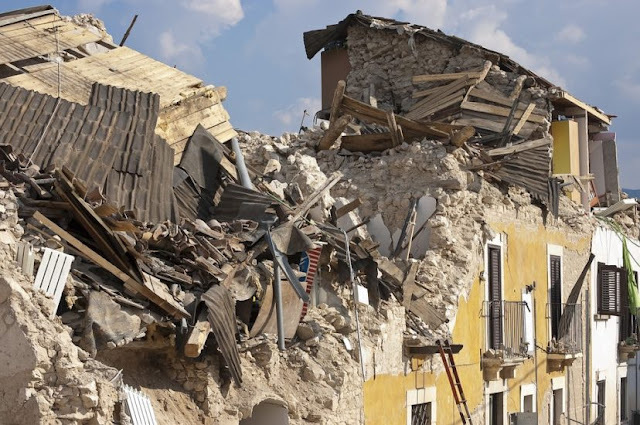 Despite there being no confirmed link between Earth’s rotation and earthquake events, their findings do point to a potential increase in seismic activity next year, which could hit magnitudes of 7.0 or greater. Earthquakes have been known to be the most difficult of natural disasters to predict, they usually take place with little-to-no pre-warning and can therefore be highly destructive. However these latest findings can help us better understand when earthquakes could strike and how best to prepare for them.